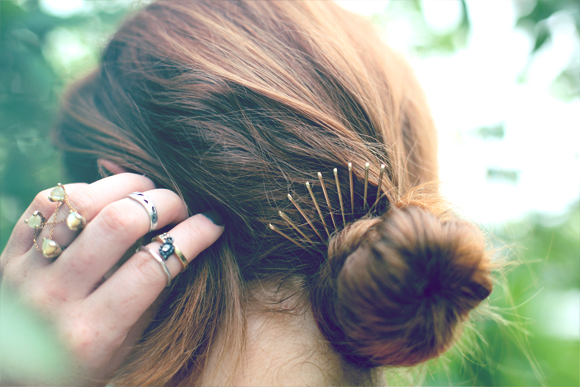 Bobby pins are essential to hair styling for every girl. For an intricate updo it’s easy to hide away bobby pins among the curls and tresses or they can be cleverly disguised in hair wrapped elastics and simple chignons. But what about those hairstyles that require bobby pins but you can’t hide them? 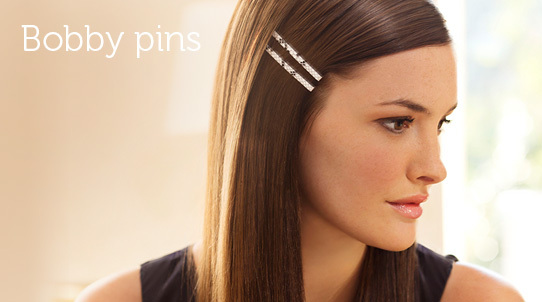 The trick is to use your bobby pins to make a cute pinned back hairstyle. 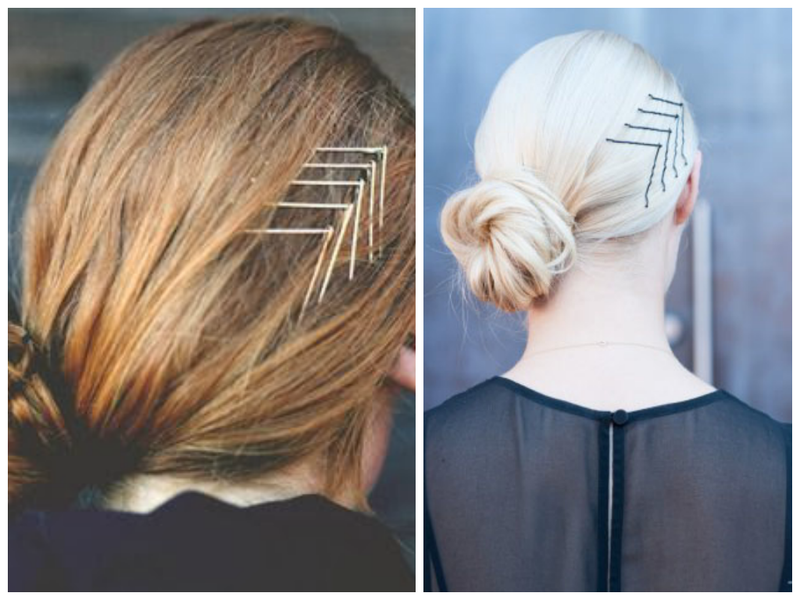 A great way to create art with bobby pins is to position them in your hair in a trendy chevron (zigzag) pattern. This can hold back one side of your tresses for a low bun hairstyle and add style with a simple and practical accessory. The vintage hairstyles never go out of style. One of the best ways to recreate the loved vintage hairstyles with parallel-stacked bobby pins. Even if you don’t want the vintage look but just a cute way to keep your long bangs off your face then this is definitely a great option. 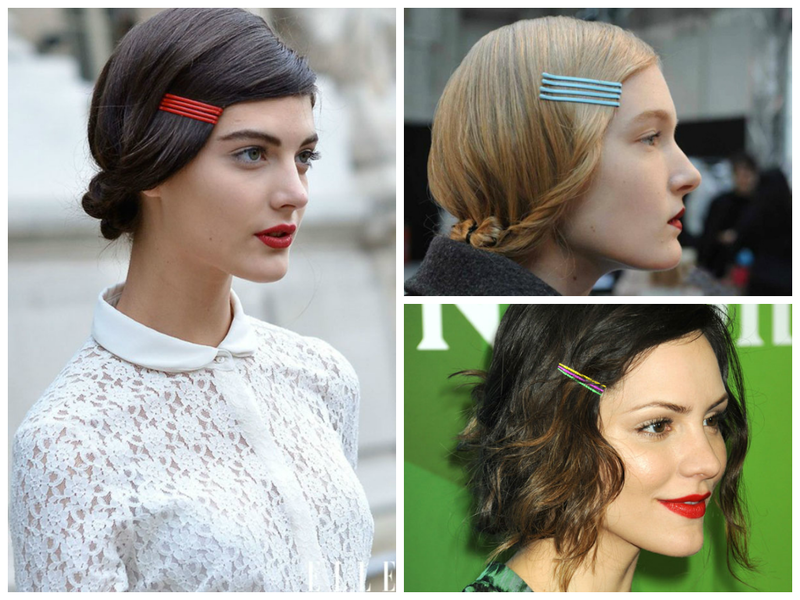 You can also opt for barrettes. 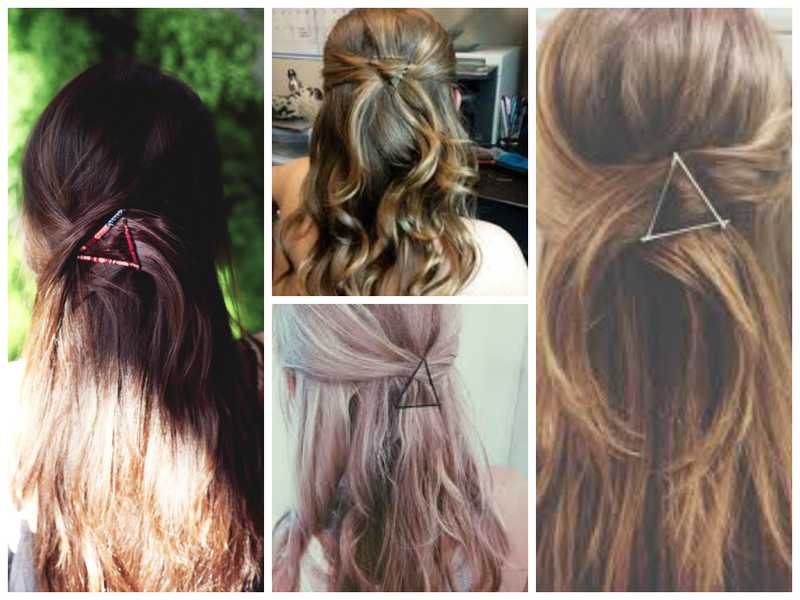 An unusual (but super cute) way to wear bobby pins is by creating a triangle with them where you need securing. This is perfect for half up hairstyles where you just pull back the front top of your tresses for a soft hairstyle. You don’t have to create art for your bobby pins to look amazing. Simply purchase some fun bobby pins. 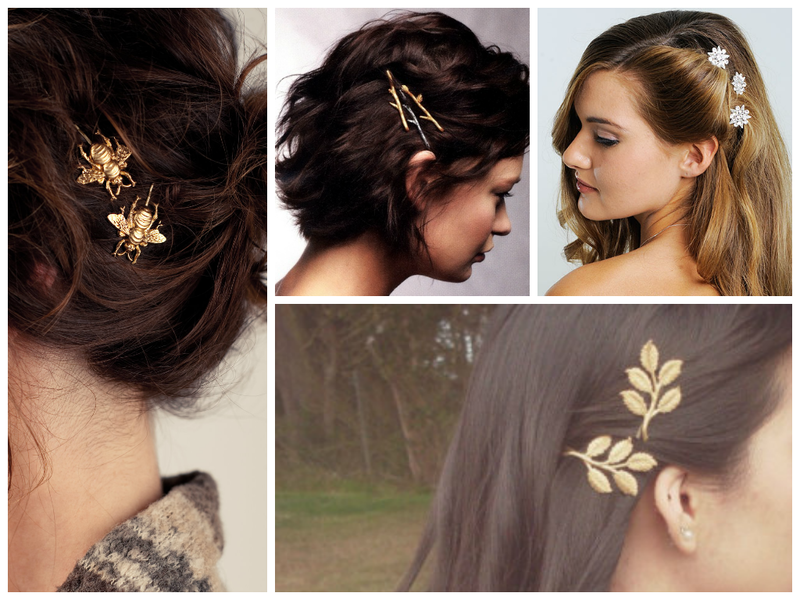 There are endless styles of bobby pins on the market from bobby pins with beetles and leaves to gems and flowers. There are a lot of fun and creative ways to wear your bobby pins with your hairstyle for both practical reasons and state-making pieces. Don’t be afraid to create art with your bobby pins!